Christopher discovers his garden in a whole new way when he encounters redcurrant girls, gooseberry boys, Mrs Bramley Apple, Mr Scarecrow and many more new friends. Christopher often plays on his own in his garden -- until one day, he discovers a whole new world! A strange boy called September takes him on a hunt for a lost ball, meeting lots of folk along the way: the playful gooseberry boys, Mrs Bramley Apple, the strawberry families, Mr Scarecrow and many more. Christopher learns all about the different fruits, berries and vegetables growing in his garden, and makes lots of new friends who promise to always play with him. 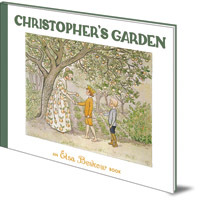 This heartwarming book show Elsa Beskow's classic illustration at its best, bringing nature alive for young readers. 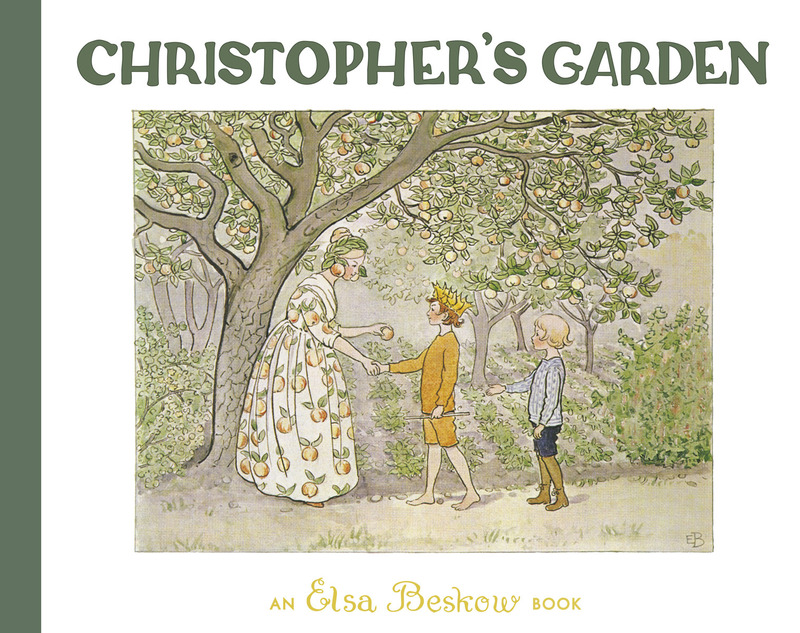 Elsa Beskow is a Floris Books featured author. Read all about this author's life and work on our dedicated author page. Elsa Beskow (1874-1953) is the most popular children’s illustrator in Sweden, where her picture books have been known and loved for over a century. Find out more about Elsa Beskow and her world on our Elsa Beskow Biography and Book Information page. Includes a complete book list.